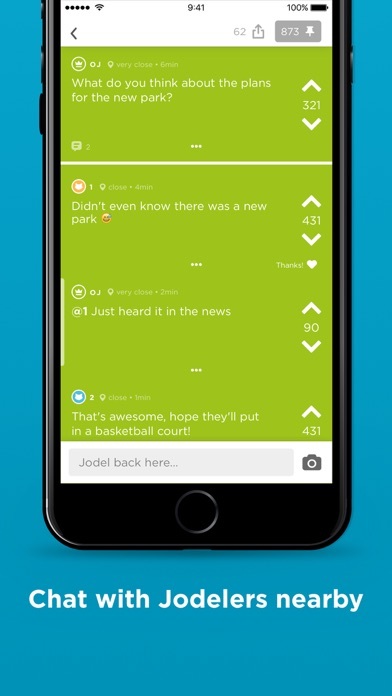 Jodel instantly connects you with the people around you. 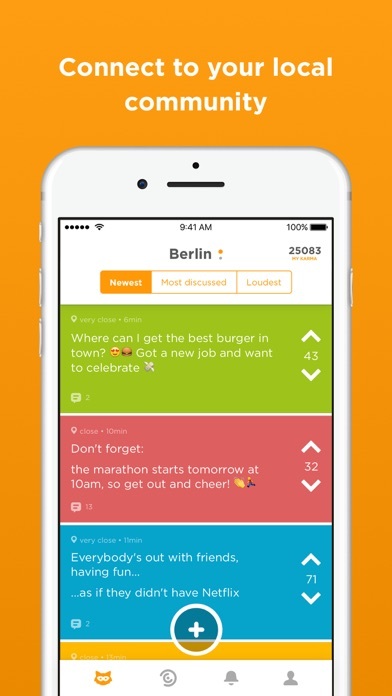 It's a live social feed of your community's hottest news, questions, events, stories, and jokes. 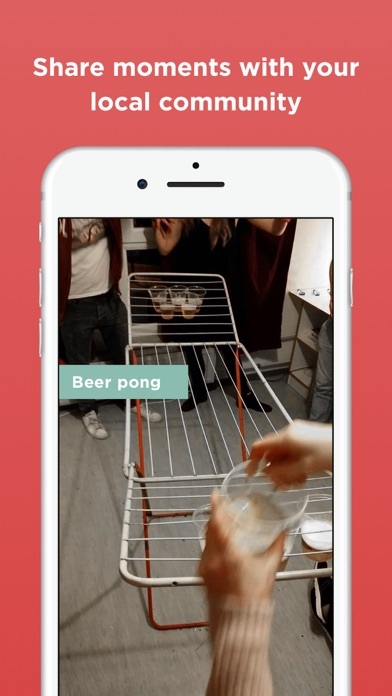 Never miss out on what's happening around you again! 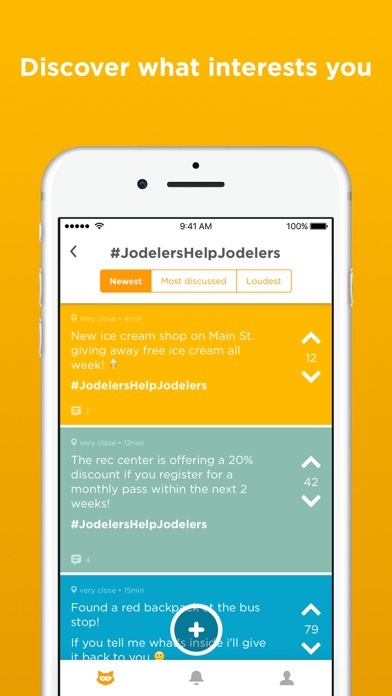 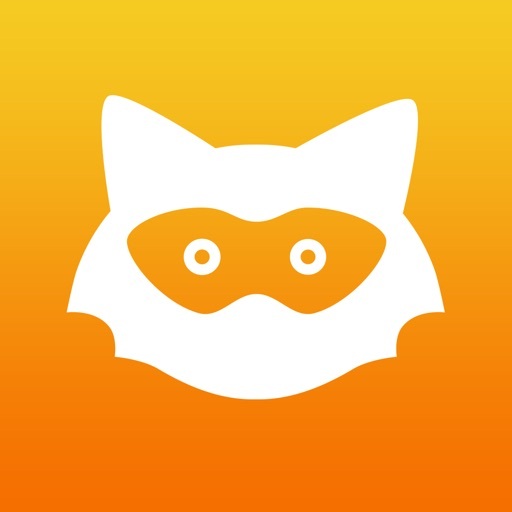 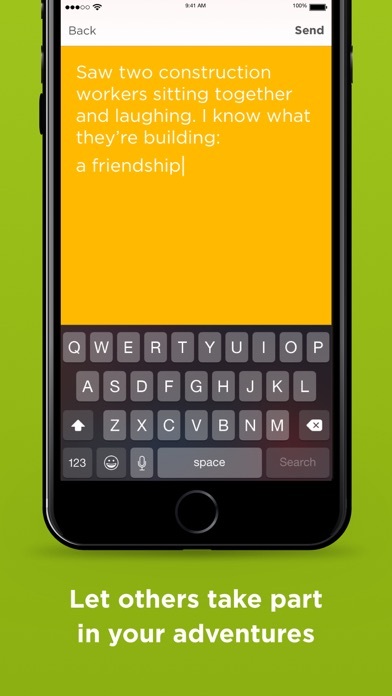 Jodel is the newest social media craze you’re missing out on.